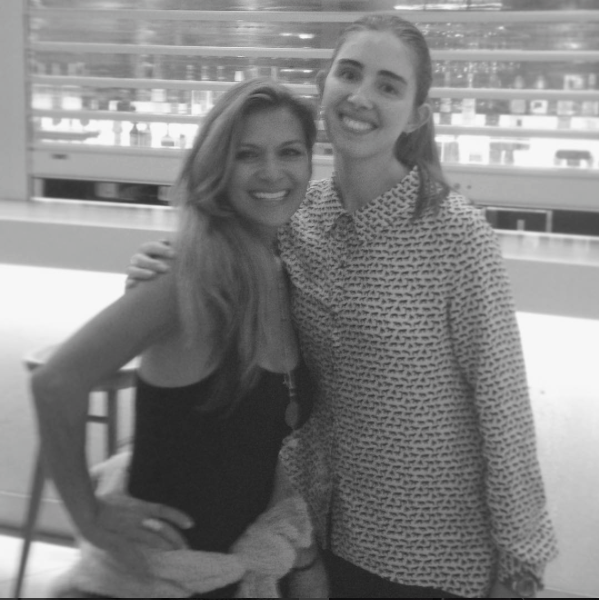 Last night, I was given the incredible opportunity to have dinner with the inspirational, Nia Peeples. You may know this amazing woman as the breathtakingly talented Nicole Chapman in Fame, or more recently as Pam Fields in the popular television series, Pretty Little Liars. However, you may not realise how much of a kind, down-to-earth person she is. I was given the pleasure of spending a couple of hours with this inspirational woman; an experience I will cherish for the rest of my life. 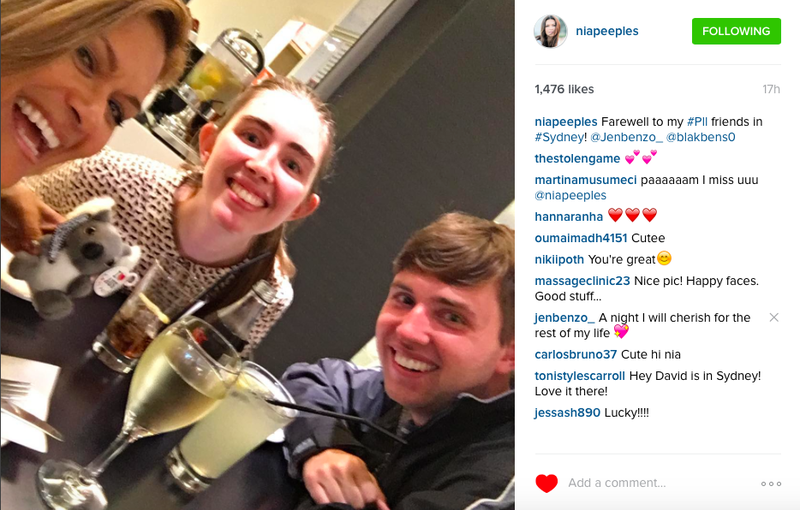 It all started after meeting her at her Sydney hotel following her flight from Queensland. As soon as she walked through the hotel’s sleek sliding doors, the room instantly lit up. Not many people can instantly make you happy with just one look, but this is exactly the effect Nia has on others. After checking in, we proceeded towards the bar where we enjoyed some delicious finger food and drinks. 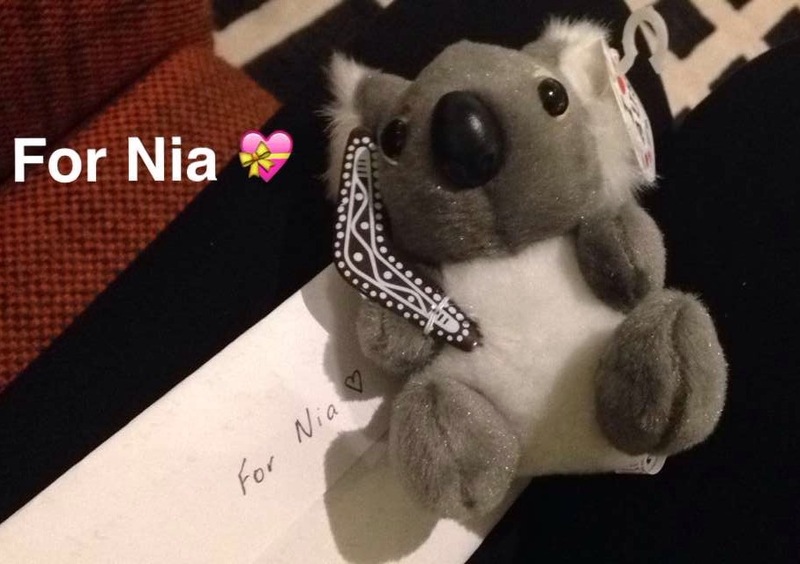 I had bought her an adorable little Koala toy as a souvenir of her stay in Australia, which she loved. She made sure we all took a selfie together with the plush, which she posted on Instagram. The next couple of hours flew as we discussed everything from life on the Pretty Little Liars set (Ashley Benson is hilarious, Shay Mitchell is very business-oriented, Lucy Hale is very talented and Troian Bellisario is super intelligent) to her first appearance on Australian television in Hey Hey, It’s Saturday! It was so incredible hearing Nia’s fascinating stories about her singing and acting career, and her recent travels. I will be forever grateful for the two hours Nia spent with us, despite having an early flight the following morning. The fascinating stories and inspiring tips she gave us were absolutely incredible. She gave us so much insight into how she reads scripts, coupled with the day-to-day activities of an actor in Hollywood. 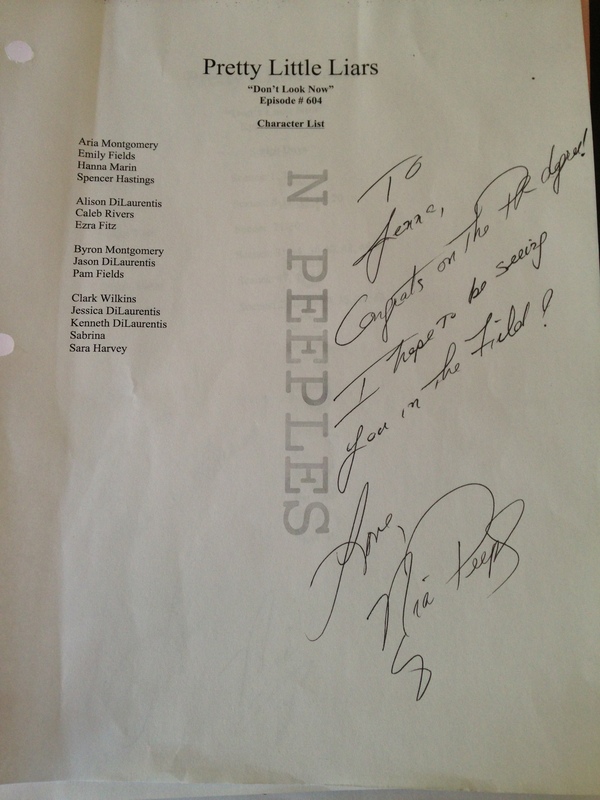 I was also lucky enough to receive a signed script page from one of my favourite television shows, Pretty Little Liars! Thank you Nia Peeples for a night I will never ever forget. You are an inspiration to not only me, but to so many people around the world. You never cease to make me smile! I love you very much! Don’t forget to visit Nia’s website ‘Beautiful by Nia‘!